This is a simple skin add on for the Volvo FH16 truck. 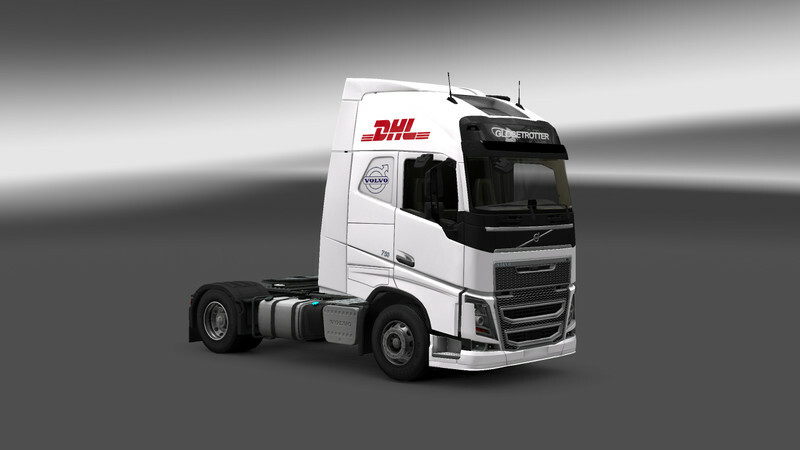 This mod will add a skin featuring DHL Logistics original colors. The mod should work for all version of the game that include this truck. It has been tested on the latest version of the game and was successful! However, as will all interior mods conflicts may occur if you are using another mod. Current time: 04-23-2019, 05:19 PM Powered By MyBB 1.8.20, © 2002-2019 MyBB Group.